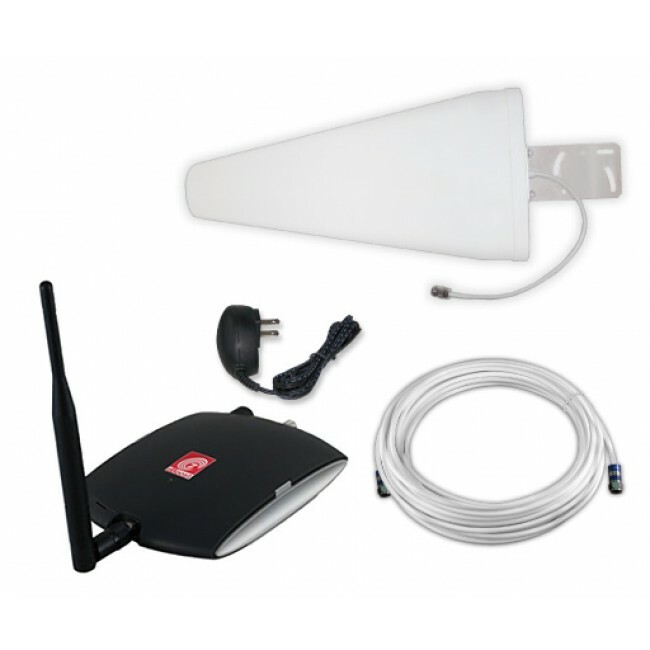 The zBoost TRIO ZB585X-V Xtreme REACH Premium Dual Band Signal Booster Kit is an upgrade to the standard zBoost TRIO ZB575 and includes a more powerful high-gain directional outside antenna. With the more powerful antenna, the ZB585X-V receives a significantly strong signal which results in a coverage area of up to 5,5000 sq ft*. Designed for apartments, mobile homes, houses and small businesses, the zBoost TRIO ZB585X-V Xtreme REACH cell phone signal booster improves coverage and boosts signal up to 5,500 square feet for multiple users and all mobile devices using the 2G, 3G, and 4G LTE networks onVerizon. 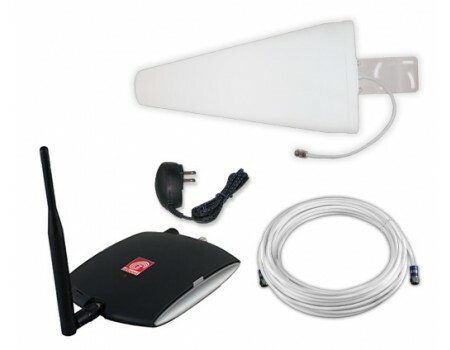 The package includes everything you need to start boosting cell signal.